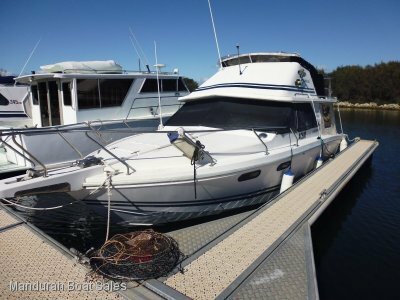 AU $104,000	Huge price reduction Need Finance? AU $104,000	Huge price reduction Need Finance? Need Insurance? 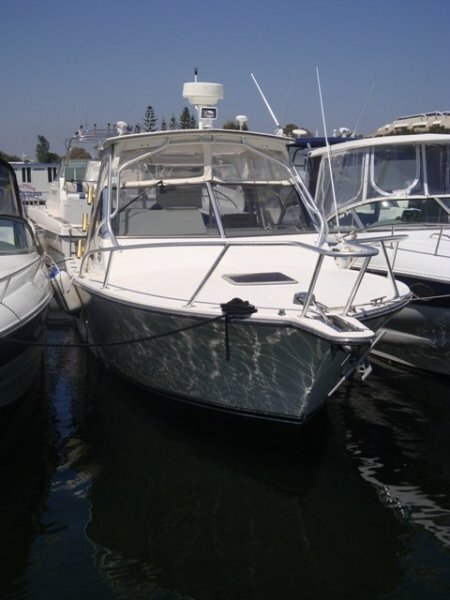 This boat is a mixture between a Blackwatch and a Boston Whaler. 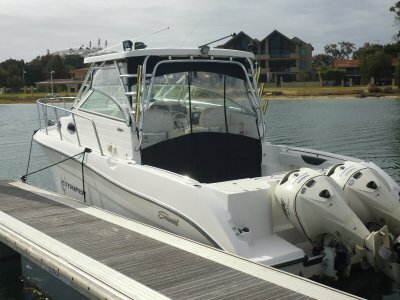 Set up as a fishing/cruising boat. 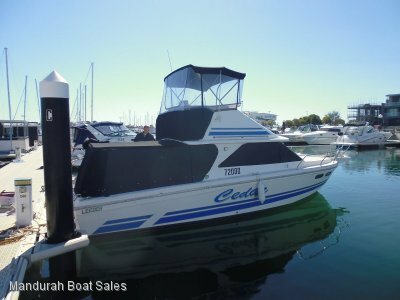 Has the creature comforts down stairs and a great wide back deck for entertaining, drinking, fishing, crabbing, diving, drinking. (I said drinking twice because beer always taste better on a boat). Powered by twin mercruisers on shafts and all the electronics you need. 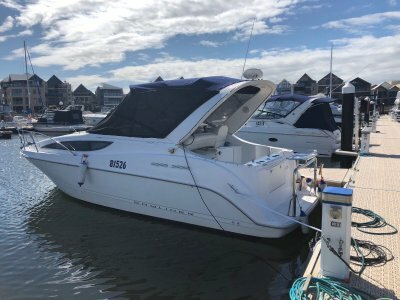 Priced to sell and a pen available in Mary St Lagoon or the main Marina. WELL WORTH A LOOK!